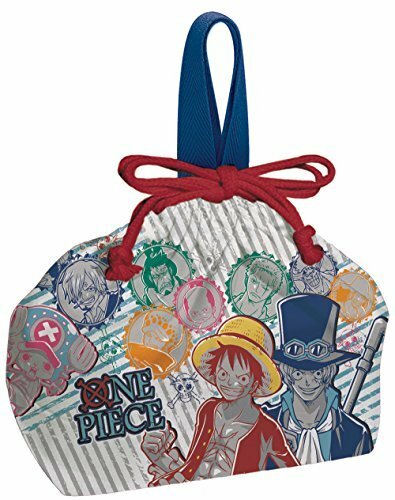 One Piece Purse Lunch Bag . Size is W29x16.5,H12cm. When you want other Lunch Bag ,you search -- watou.asia Lunch Bag --.